Cycle Art has long been the place to come for titanium bikes in the north of England. We already have established brands Reilly Bikes and Sabbath and we are now pleased to announce the arrival of Litespeed Bikes. 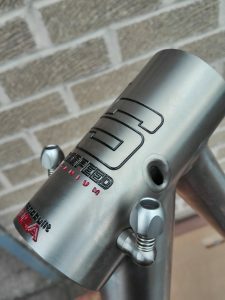 Litespeed have long been the benchmark for quality titanium frames and have even produced parts for NASA-they are the best of the best. If you would like us to help you choose you next bike come and see our wide range of titanium frames and see if we can make your dream bike come true.